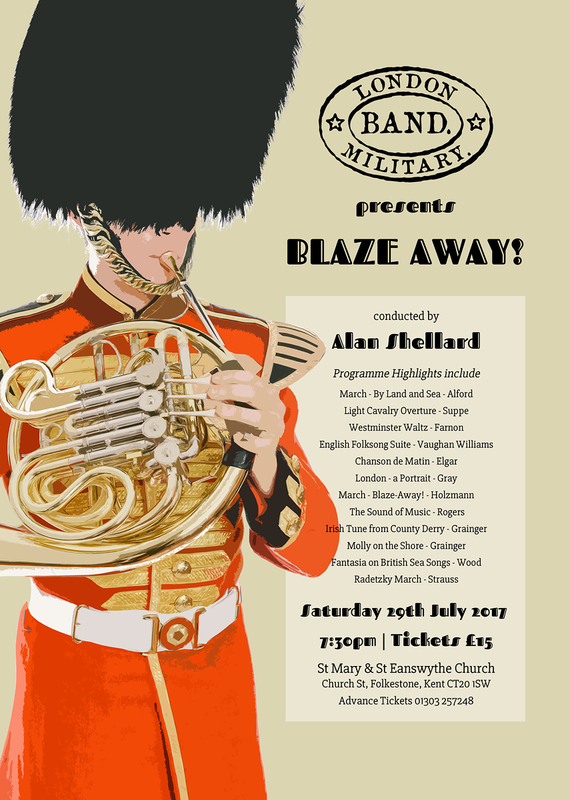 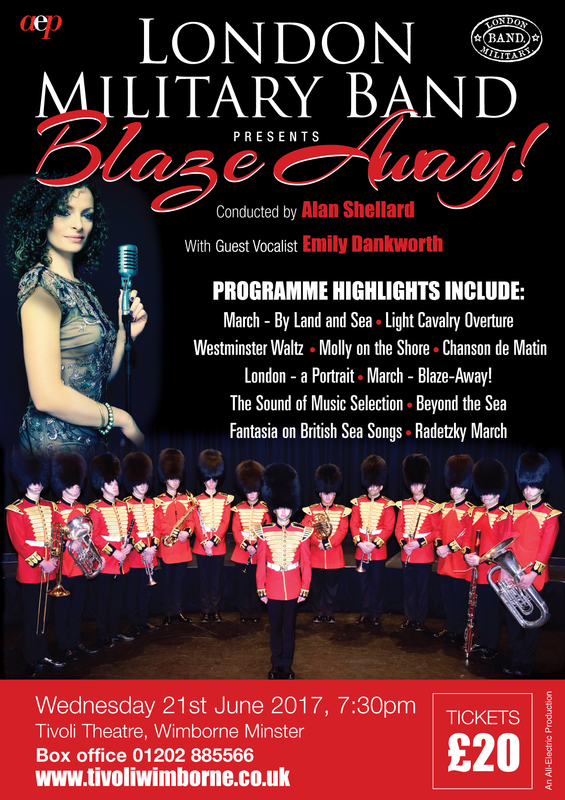 London Military Band is a professional wind ensemble dedicated to the preservation of a uniquely British musical identity and tradition. 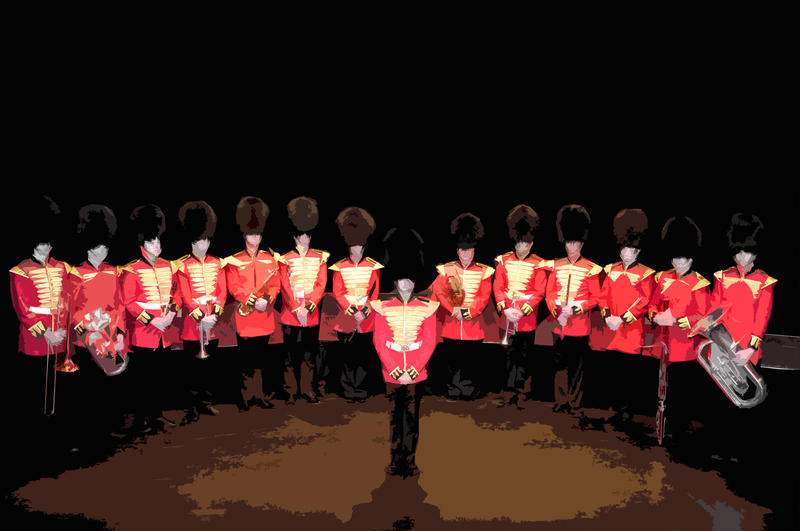 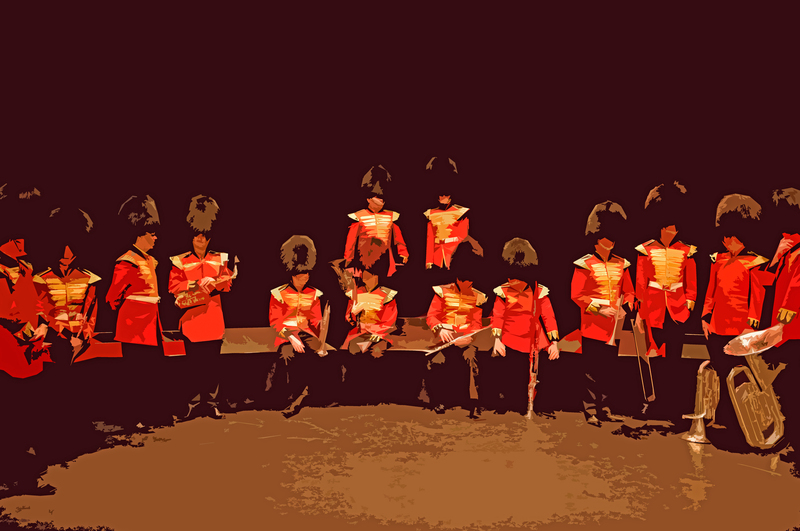 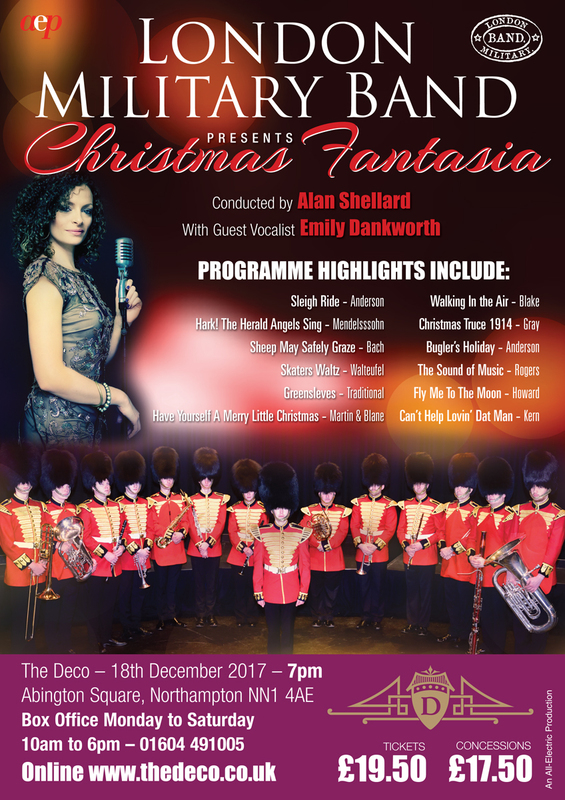 Dressed in resplendent reproduction uniforms based on those worn by the Buckingham Palace Guards during the Victorian Era, our aim is to provide musical entertainment which can uplift and inspire a new generation of listeners. 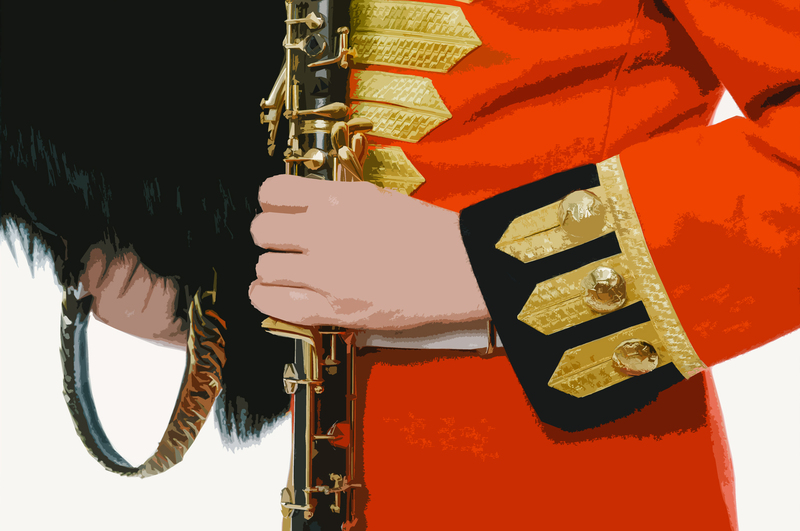 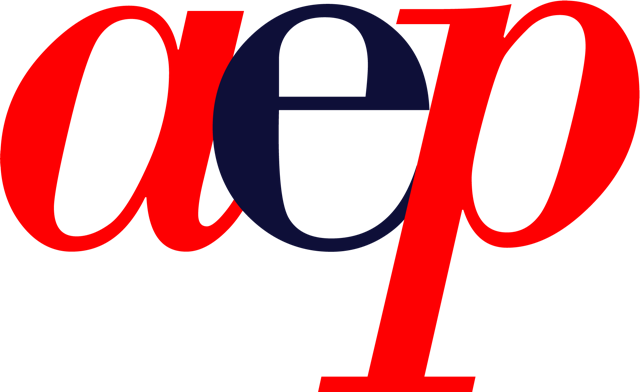 Our concerts offer audiences an enjoyable range of music performed with exceptional dedication, skill and panache by our professional musicians.